Welcome home! 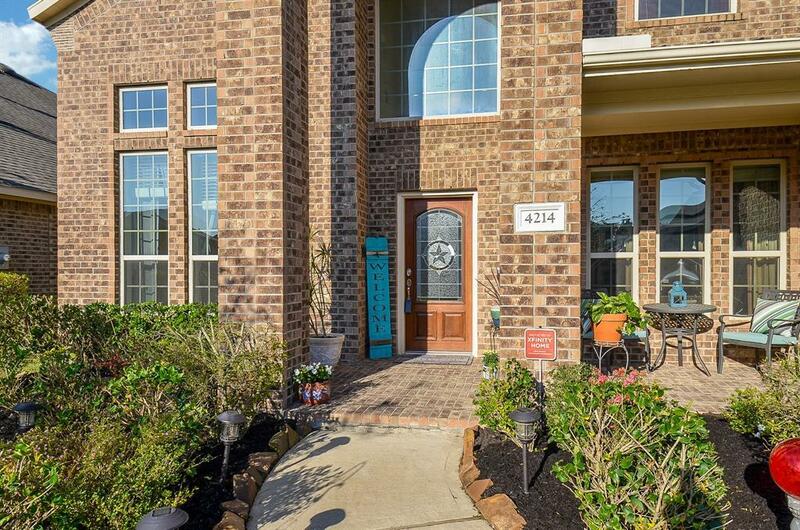 This spacious 4 bedroom home has it all. 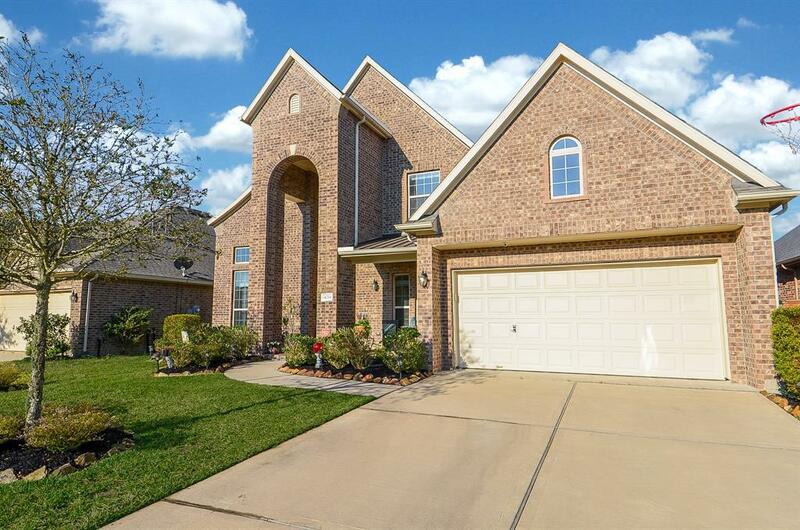 Located in a quiet cul-de-sac street zoned to highly acclaimed KatyISD schools. Right at the entrance you will find a study enclosed with french doors on your right. On the left, elegant formal dining space with crown molding details. Functional open floor plan perfect for entertaining with high ceilings and beautiful stone fireplace. 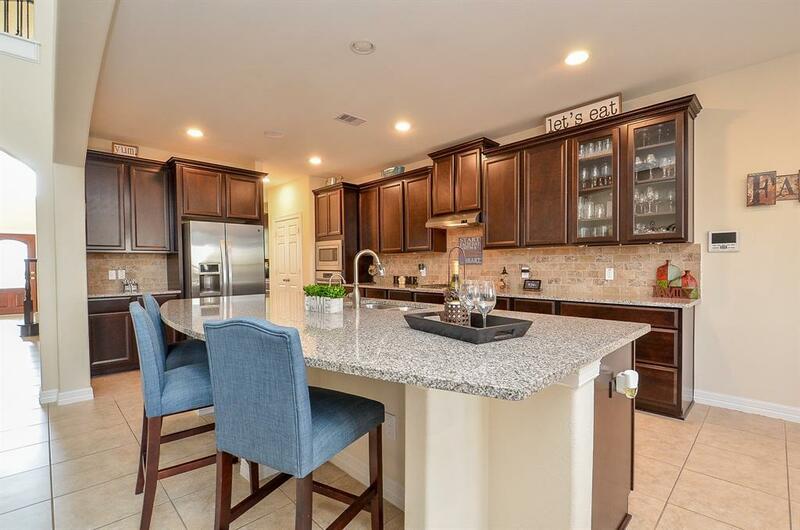 42"kitchen cabinets with stainless steel appliances and all the workspace you want with a nice one level island and breakfast bar area plus upgraded granite countertops. Master suite for a king with spacious shower and separate tub in your master bath. Upstairs, 3 more bedrooms plus the media room of your dreams with built in cabinets and granite, ready for your next family movie night. Also big game room area with plenty of space for a pool table. This home awaits for you!